Who says you need a million ingredients to make tasty vegan food? 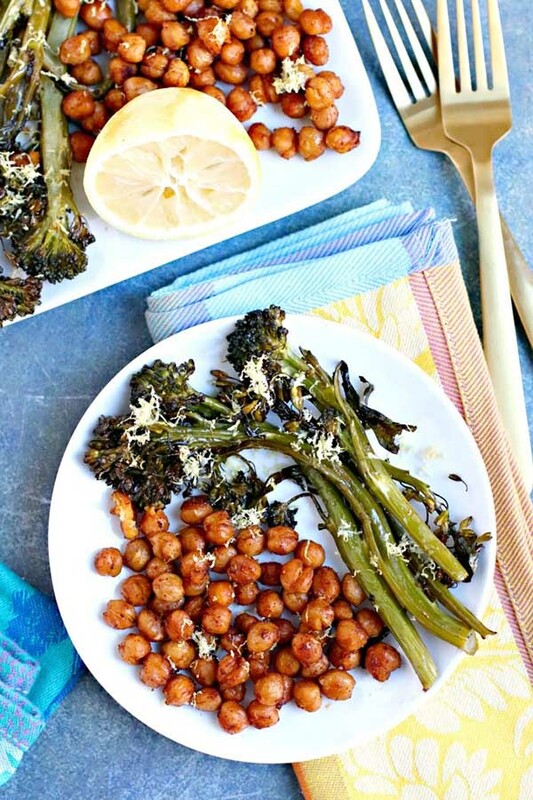 Not these deliciously simple vegan recipes with 5 ingredients or less! Just a quick note before we get to these recipes, y’all. When I say “5 ingredients or less,” I’m not counting salt, pepper, and water, because I’m assuming everyone has those in their cabinets. When initially collecting this list of recipes, I was planning to also not count certain dried spices, like garlic powder, that I consider as much as staple as salt. But that felt a little bit like a bait-and-switch, so I made the rules a bit more strict. So! 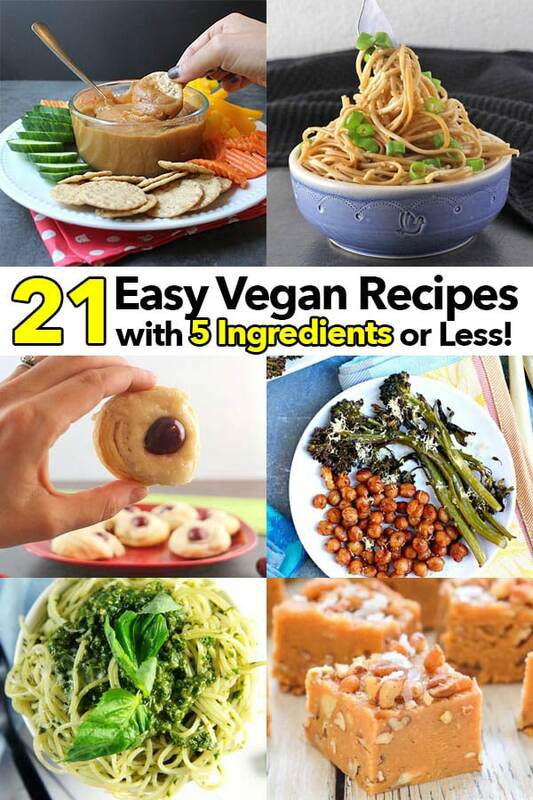 Without further ado, let’s sample some super-short vegan recipes! Like I mentioned above, these vegan recipes all have 5 ingredients or less, not counting water, salt, and pepper. Enjoy them! Not only is this recipe only five ingredients, but it only takes five minutes to make! Just throw everything in your blender, and you’re ready to dress the hot pink salad of your DREAMS! 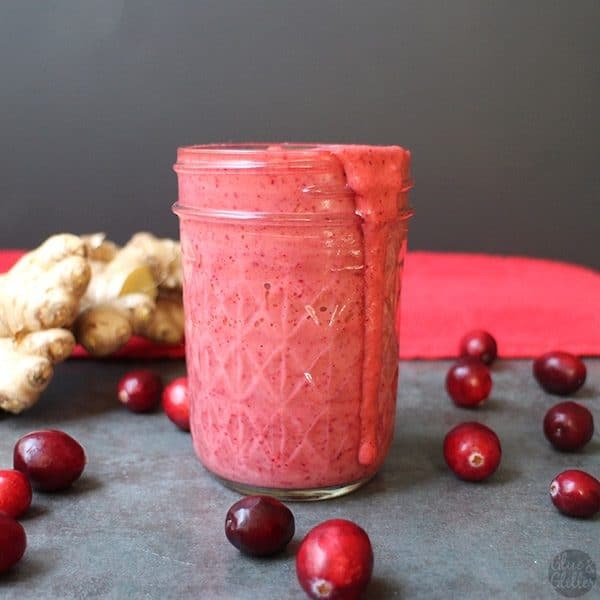 You make this quick-and-easy Ginger Cranberry Dressing in your blender! Just throw everything in, puree, done. 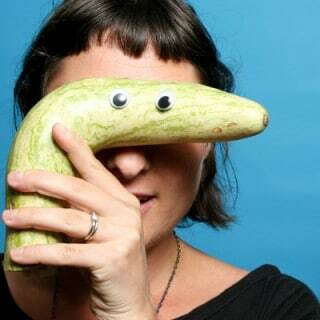 You don’t need a ton of ingredients to impress your guests at your next party. 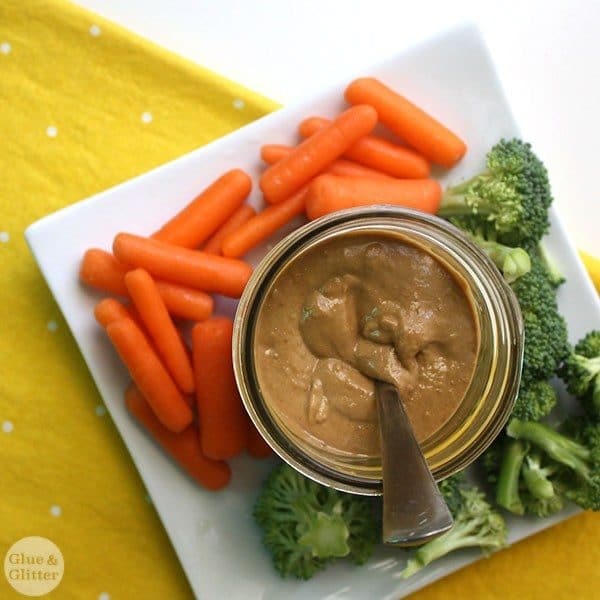 This is another blender recipe, so not only is the ingredients list short, but you literally blend, taste, and serve with veggies and crackers for dipping. 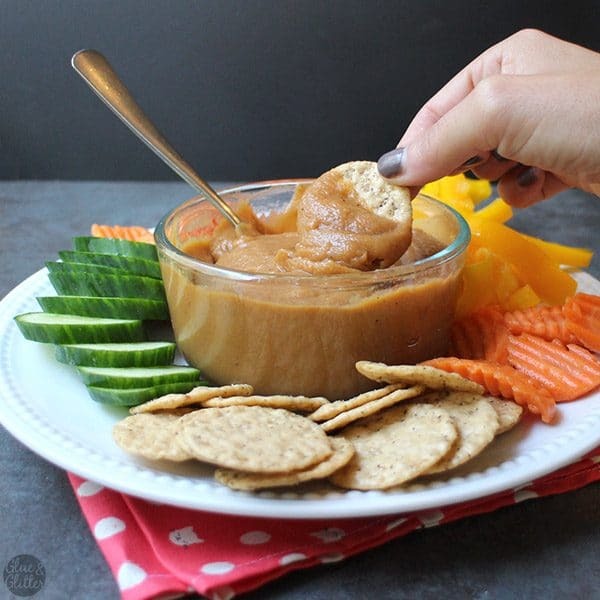 Spicy Peach BBQ Hummus is perfect for dipping chips or your favorite veggies. You can serve this as finger food at a party or bring it tailgating on Game Day. It only takes four ingredients and five minutes to make! This is another 5-ingredients snack that’s a total crowd-pleaser. Just toss the cashews in the tangy chili-lime mixture, and bake, stirring every once in a while. 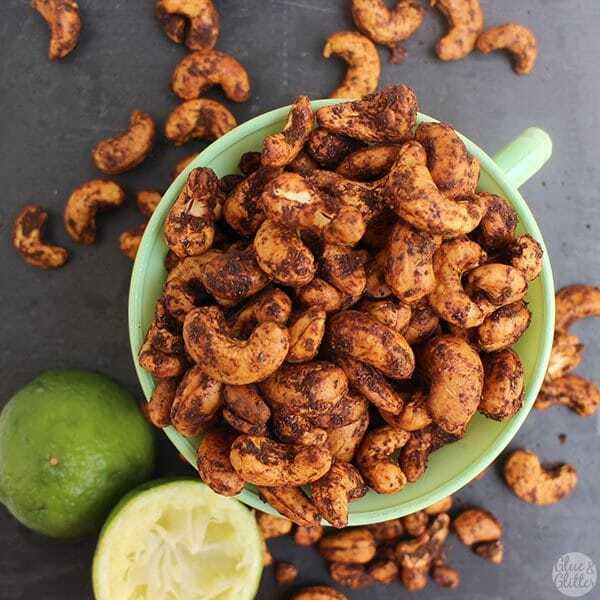 Chili lime cashews are a super easy Trader Joe’s knock-off. They only have 5 ingredients and cost so much less than the pre-made kind! You don’t even need a blender to make this super simple tahini dressing. Just whisk and eat. Serve it over greens for a quick dinner salad or as a dip with veggies and pita triangles. It’s also great over roasted vegetables! 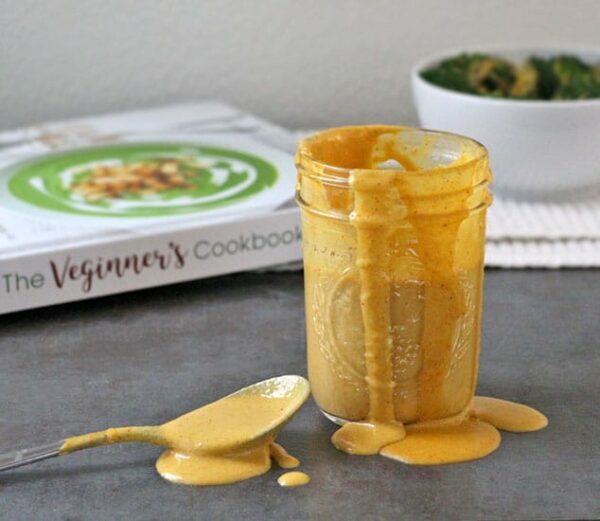 This tahini miso dressing could not be easier. The only tools you need to make it are a bowl and a fork. 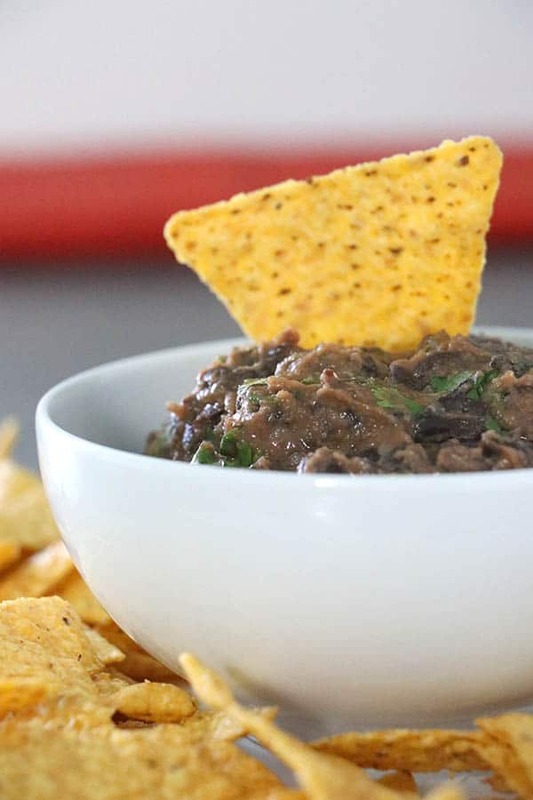 I’ve been making this super easy black bean dip for over a decade. It’s a party staple and great as a sandwich spread, taco filling, or dolloped onto nachos, too! Did someone say INSTANT NACHOS?? Drizzle this super easy cheese sauce over chips for a quick snack. Maybe add some of that Smoky Black Bean Dip? It’s also great over veggies and rice or tossed with macaroni for a quickie mac and cheese. 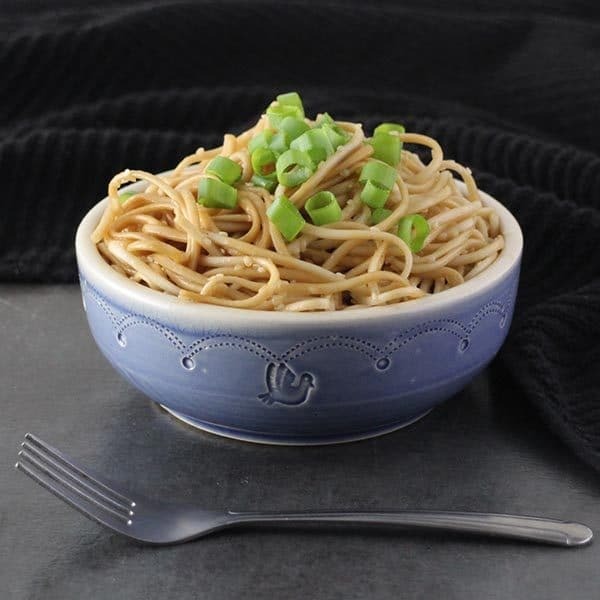 These super simple sesame noodles are based on one of my take-out faves. They’re the perfect base for a bowl meal or side dish with a simple stir fry. If you’re looking for a non-coffee pick-me-up, this super easy latte is what you need. 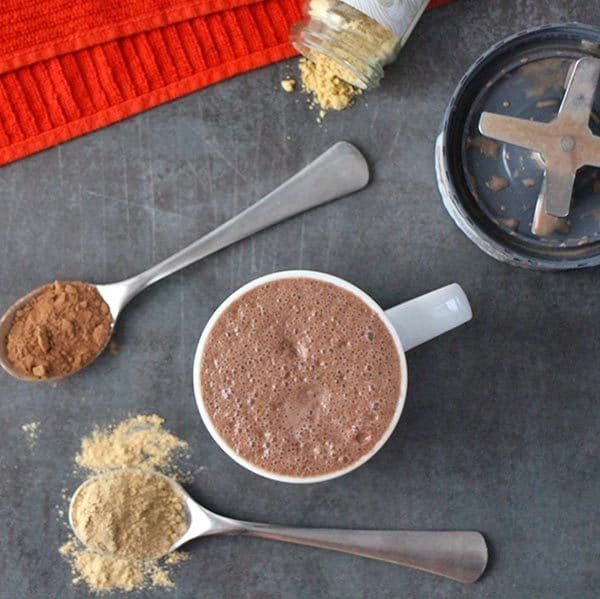 Just combine the ingredients in your blender, then heat in the microwave or on the stovetop for a cozy drink that’s super healthy. 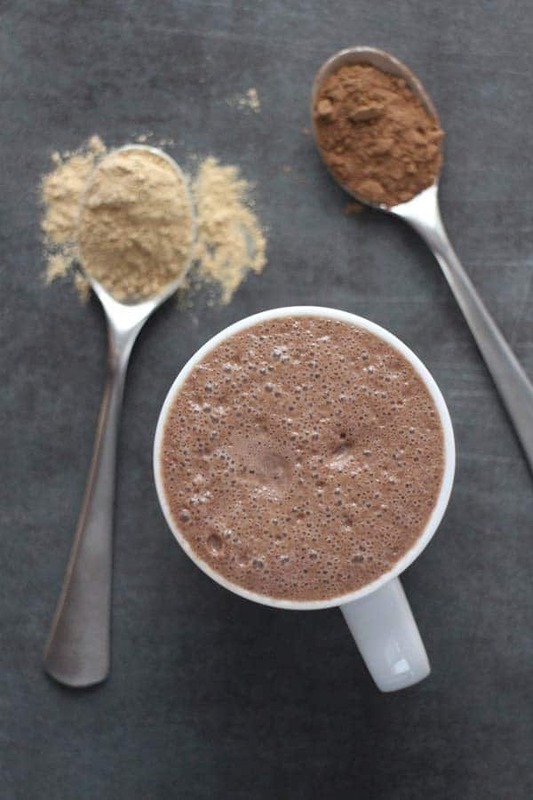 This Ginger Mocha Maca Latte is my new favorite special morning drink. I use it to replace my second cup of coffee with a little bit of decaf maca power! These mini vegan pastries are super easy to make, and none of your brunch guests need to know that you didn’t make the dough from scratch! They only take about 20 minutes to make. 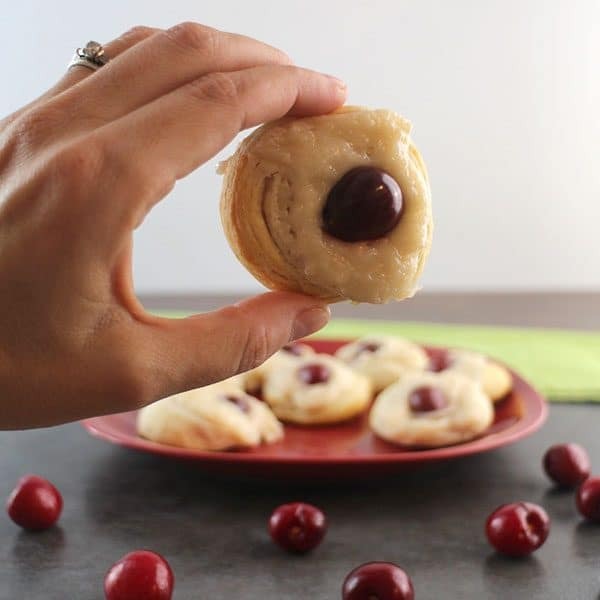 I won’t tell anyone how easy it was to make this sweet, creamy, Vegan Cherry Cheese Danish if you don’t! 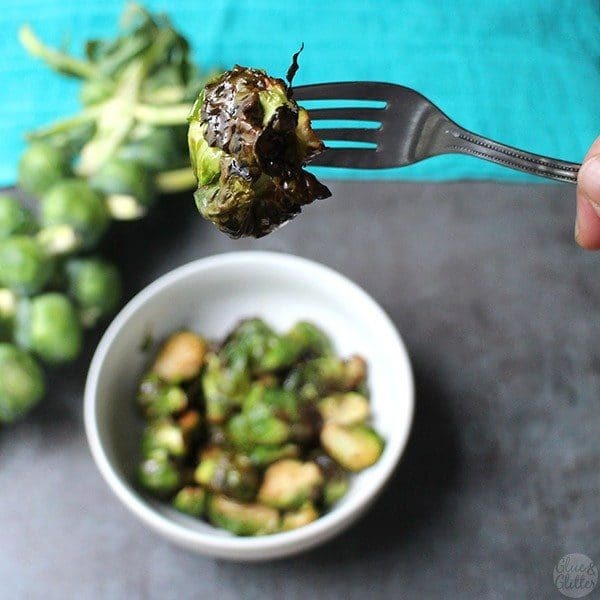 Sliced Brussels sprouts cook up like a dream in the air fryer, and you only need a few ingredients to make them. This is one of my go-to quick lunches with steamed sweet potato, quinoa, and whatever sauce is in the fridge at the moment. Crispy-on-the-outside, tender-on-the-inside air fryer Brussels sprouts, ready in about 15 minutes. 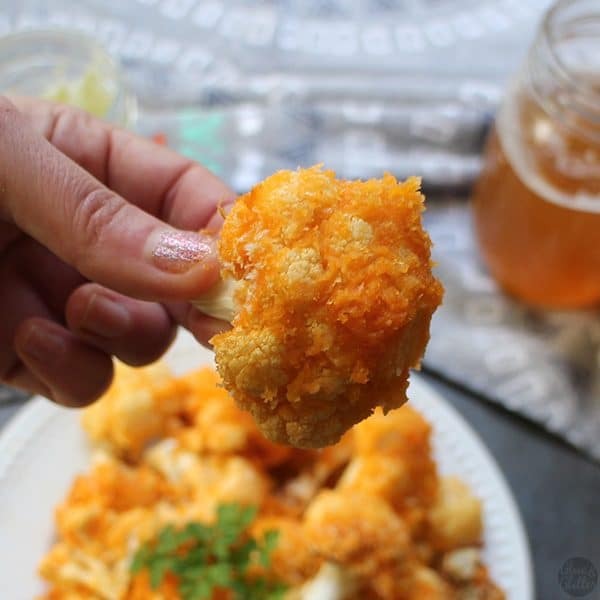 Buffalo cauliflower is good in so many dishes! Serve this up as an appetizer with your favorite creamy dipping sauce. Or stuff them into tacos with shredded cabbage and vegan ranch. They’re also a delightful way to jazz up your next salad. 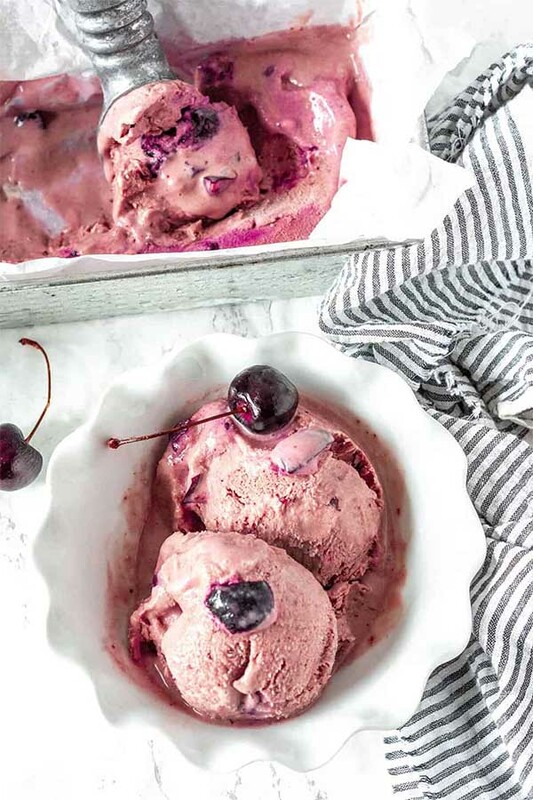 Cool off this summer with Michelle’s creamy, rich, Cherry Coconut Ice Cream. She’s got both ice cream maker and no-churn instructions, so you can whip this up no matter what your kitchen gadget situation. Amy’s super easy 5-ingredient sheet pan recipe can be a meal on its own or served with your favorite pasta or grain. Either way, it’s super healthy and delicious! Super easy and decadent, these chocolate oatmeal bars are a 5-ingredient vegan dessert that’s a total crowd-pleaser. 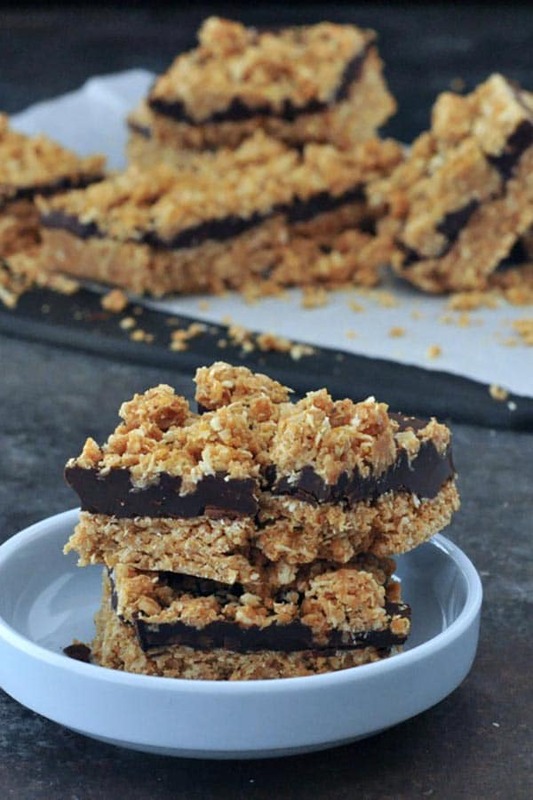 Kristina uses cashew butter as the binder for the oats with a creamy chocolate filling. 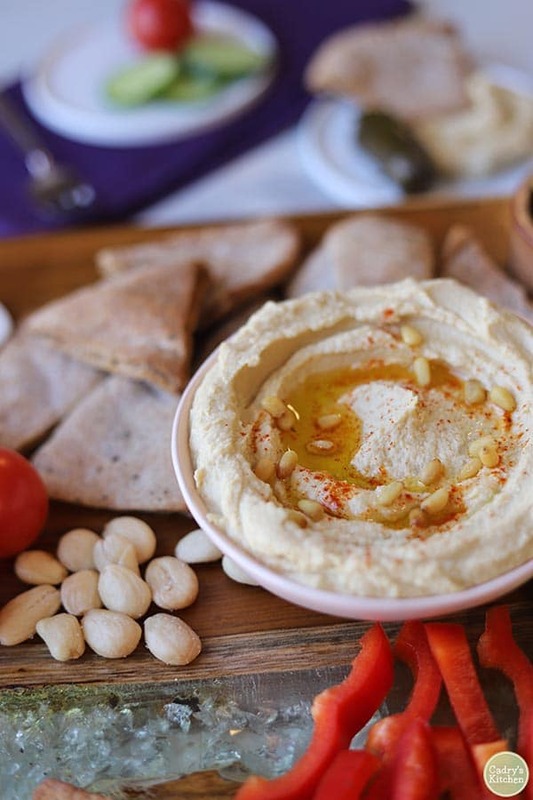 Cadry’s super easy hummus recipe uses the liquid from the canned chickpeas to create a creamy, dreamy dip with no oil at all. It’s perfect for dips, sandwiches, or anywhere that you’d use store-bought hummus. Gwen says that her cauliflower recipe has four ingredients, but since we’re not counting salt, it’s three, for our purposes! 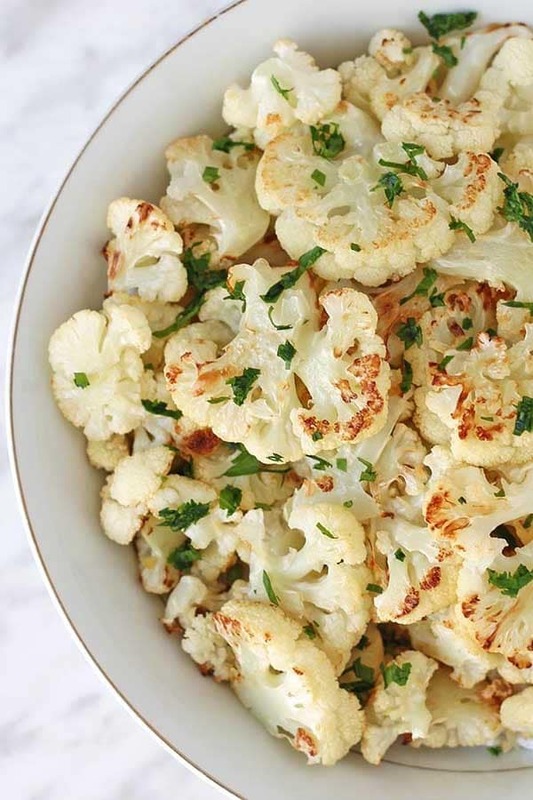 Toss this tasty cauliflower with pasta, and you’ve got a whole meal on the table in just four ingredients. You don’t need a candy thermometer to make Mel’s 5-ingredient vegan fudge! 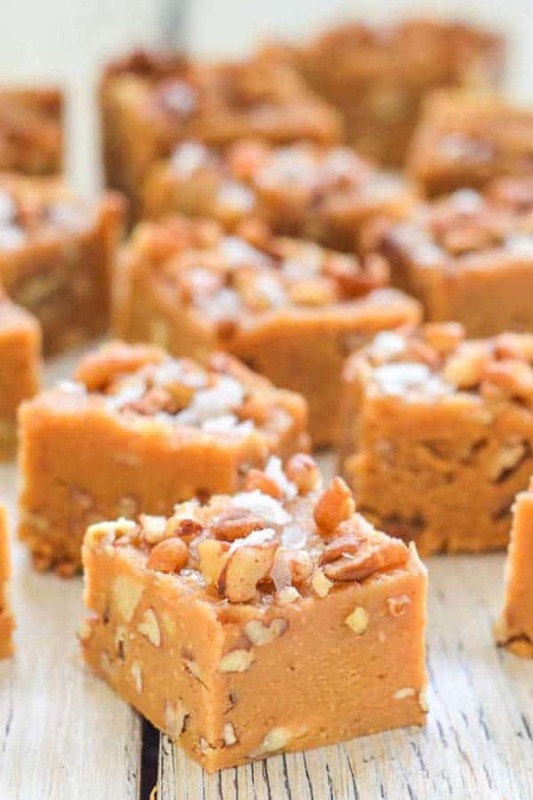 It’s so decadent, you’ll never be able to taste that it’s sneakily a lot healthier than other fudge, because it uses cashew butter as the base instead of cream. Jennifer’s sunflower fig snack bites are nut-free, refined sugar-free, and perfect for snacking. You can also double or halve the recipe to make as many or few as you think you’ll eat. 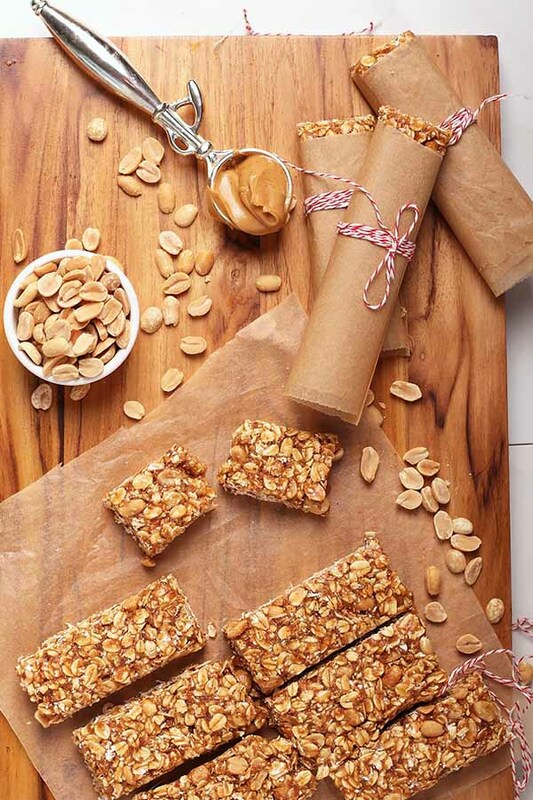 Whip up a batch of Sarah’s peanut butter granola bars on Sunday night, and you’ve got breakfasts for the week! Instead of firing up the oven, you stick your pan of granola bars into the fridge to chill for an hour before you slice and serve them. 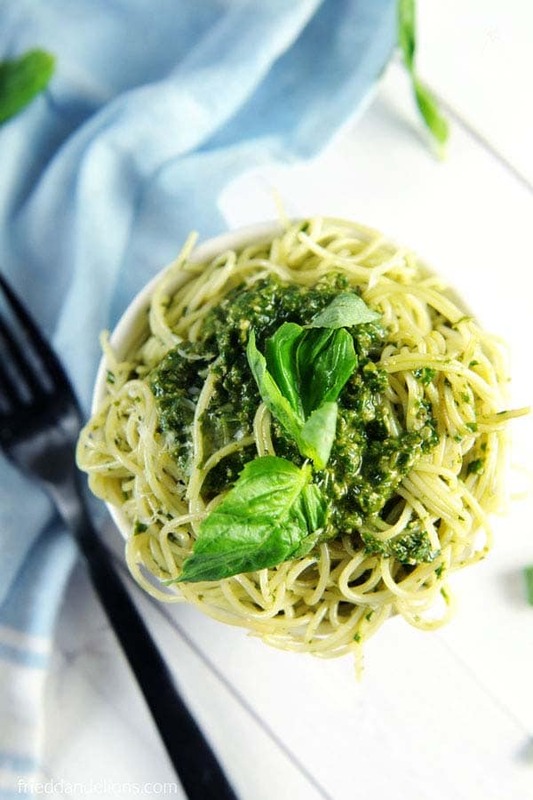 Sarah’s super easy pesto recipe has only five ingredients, including the pasta you toss the sauce with! It’s also a nut-free recipe that uses hemp hearts instead of more conventional pine nuts, almonds, or cashews. 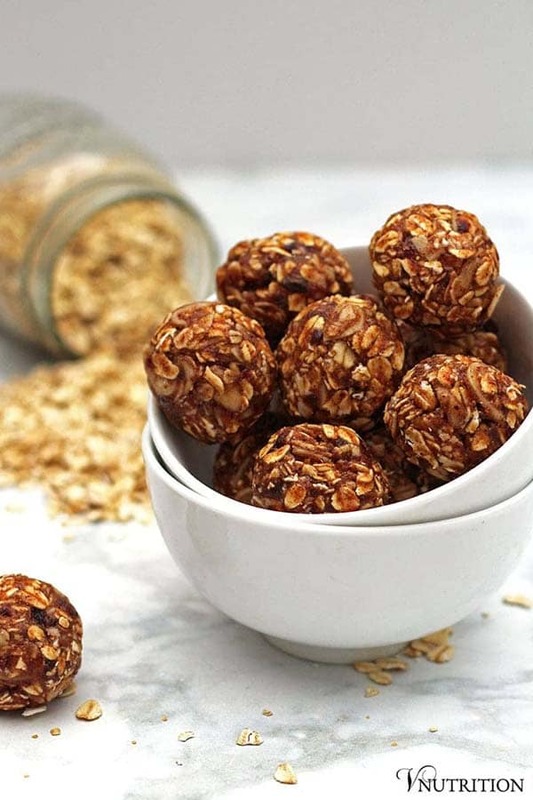 Mary Ellen’s vanilla almond balls are a perfect, healthy on-the-go snack. 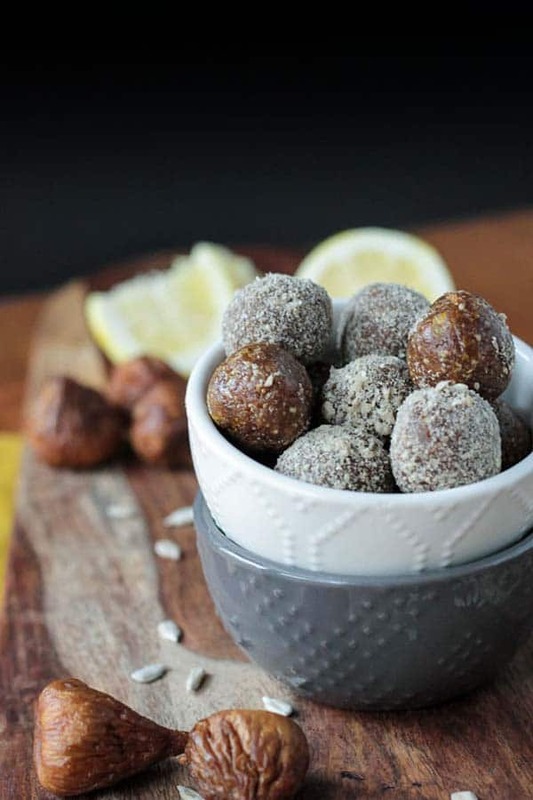 They’re date-sweetened, so they’re refined sugar-free, too!